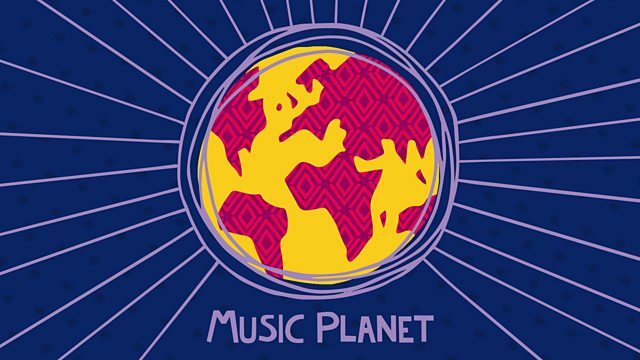 Global beats and roots music from every corner of the world - with tarantella music from southern Italy, Malian blues from Boubacar Traore, gospel from Mahalia Jackson and a classic recording from Carlos Gardel. Performer: Olivia Chaney. Performer: Kronos Quartet. A Portrait of Mahalia Jackson.